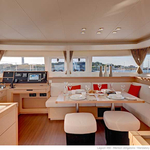 In 2019 has been produced boat Lagoon 450 named Summer Wind. 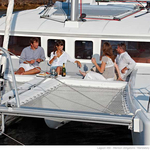 This boat is available from base Biograd in area of Zadar in Croatia. 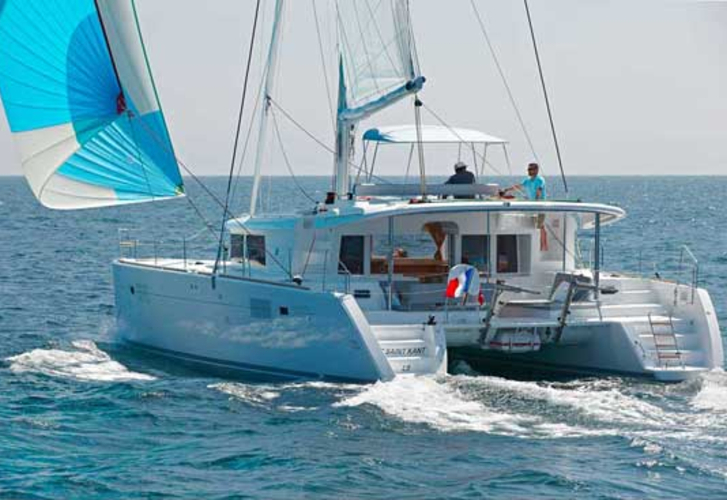 You can accommodate up to 12 pax on the sailboat Summer Wind. Layout of sleeping places is 12 (8+2+1+1). 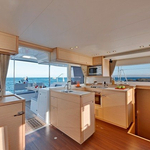 There are 4 bedrooms placed below she's deck. Summer Wind has 4 heads with showers. 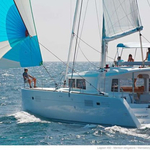 You can find more boats by navigating to the section Catamarans Zadar. Tank for fuel is 1000.00 l l. big , water container has up to 350.00 l liters. 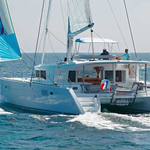 In this vessel is installed engine 2 X 57 kW. 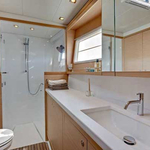 With 14.00 m of lenght and 7.87 m of beam Summer Wind offers enough space for comfortable sailing. Deposit is at the level of 3000.00 EUR. 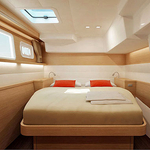 Read about more yachts in section: Catamarans Biograd.